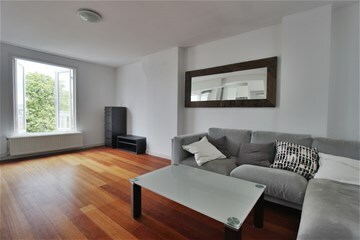 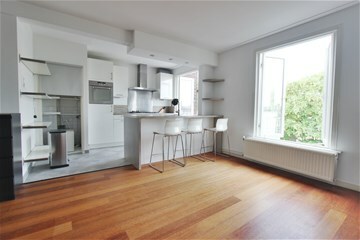 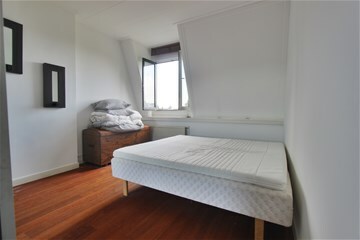 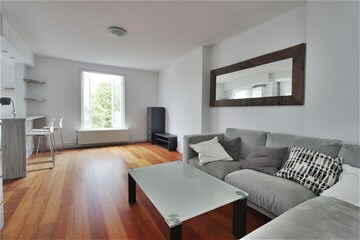 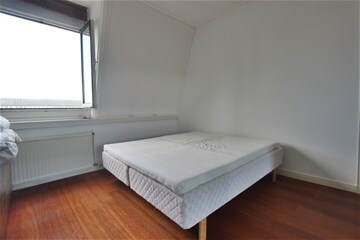 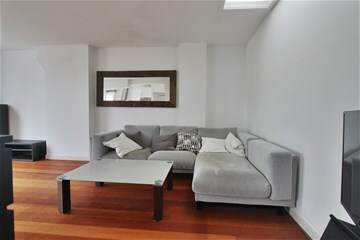 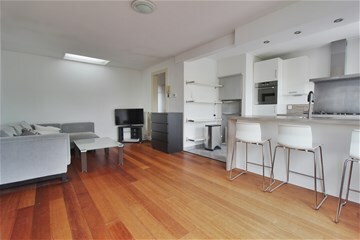 Lovely two bedroom apartment with terrace, located in the most beautiful part of the Ruysdaelkade. 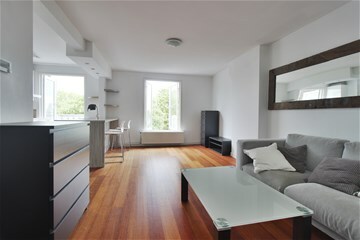 A favorable and especially quiet location, just steps away from the canals and the lively Pipe. 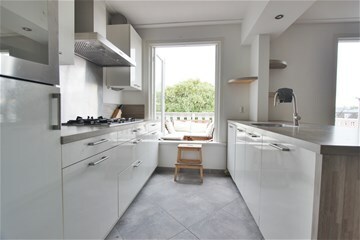 Within walking distance you will find cozy terraces, nice restaurants and of course the famous Albert Cuyp market. 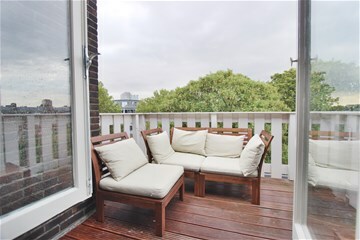 Across the water you can find the chic museum district. 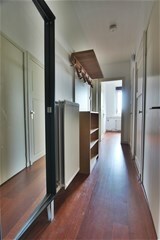 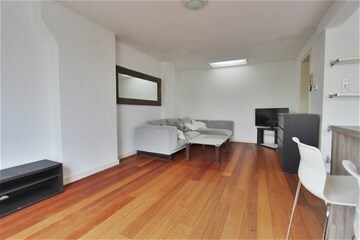 In short, a charming apartment at an ideal location for those who want to live quiet and yet right in town. 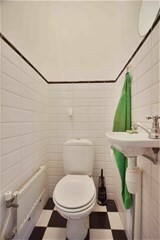 Entrance hall with seperate toilet. 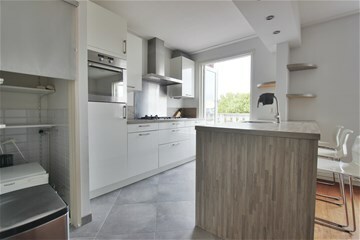 Spacious living with open plan kitchen equipped with all built-in appliances. 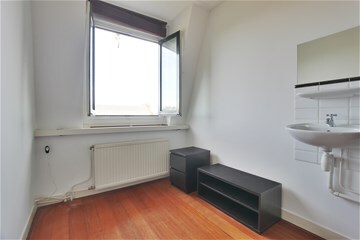 Terrace situated east. 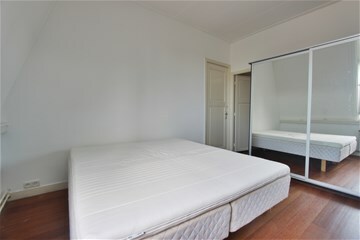 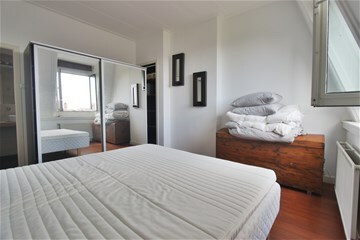 Master bedroom with double bed and wardrobe an access to bathroom. 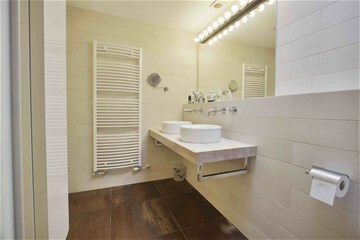 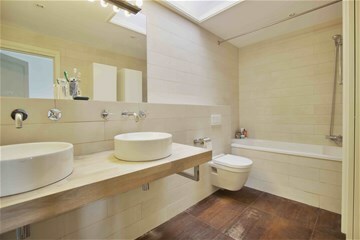 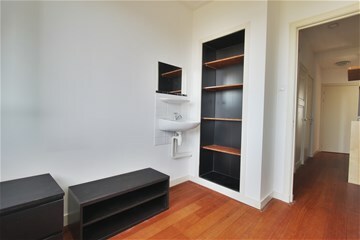 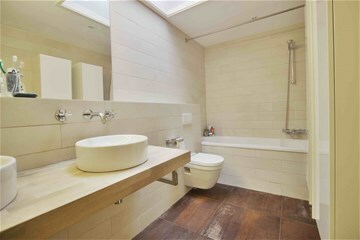 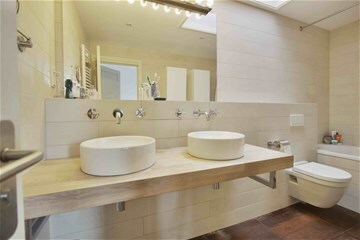 Bathroom is equipped with double sink, second toilet and bathtub with shower possibility. 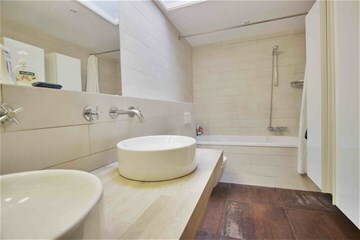 Second bedroom with sink.